Off the 15 fwy, exit 16 on your way to Zion National Park. The machine is a three penny electric in the middle of the showroom. A friendly place filled with shiny new bikes to drool over. 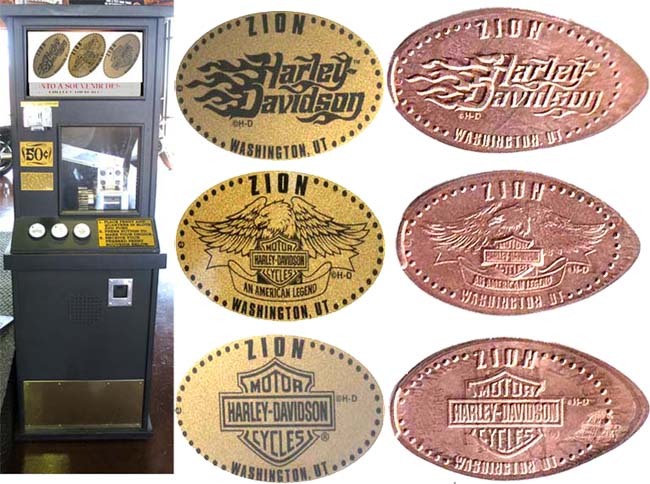 thegillion added Zion Harley Davidson to system.